Every Monday evening, from 7:00 PM, we hold a Celebrate Recovery group at Grace Church Canton. Celebrate Recovery is a Christ-Centered, 12-step programme based on a biblical foundation. Please note that if there is a weather advisory and the students in the Canton School District are not in school or have been sent home (see this link), we will not meet that evening for safety reasons. 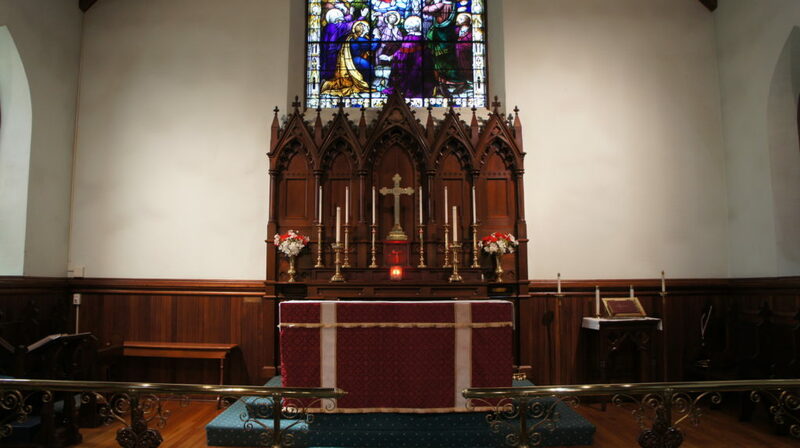 Join us for worship and holy communion every Sunday at 9:00 AM - 10:30 AM. Our healing service is held on the first Sunday every month; those who wish remain at the altar and the priest with other helpers anoints them with oil whilst saying prayers of healing. Join us for coffee, tea and other refreshments after service! 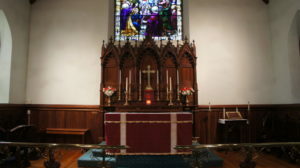 Vestry meets every 2nd Tuesday of the month. Join us for our weekly community dinner, 4:30-6:00 PM this Friday for Irish Stew, vegetables followed by apple pie and custard. Take away is available but please bring own containers. Meeting from the 12th was cancelled; this is the monthly meeting. ever, one God, world without end. Amen. Join us for worship at 5:30pm. the Holy Spirit, one God, for ever and ever. Amen. Join us for worship at 5:30 pm.